We are able to provide a range of onsite repairs and adjustments. This can often be done while you wait. 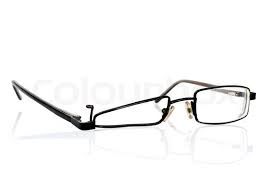 At times this may be a temporary measure to keep you going until your new spectacles are ready. Contact our reception staff and they will be able to advise the best solution for you.